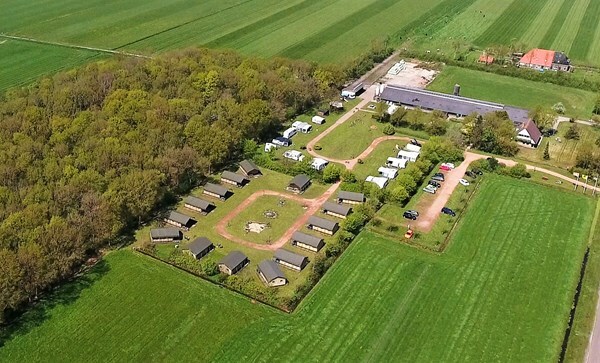 Our campground consists of two parts: One part is reserved for tents, caravans, and campers. 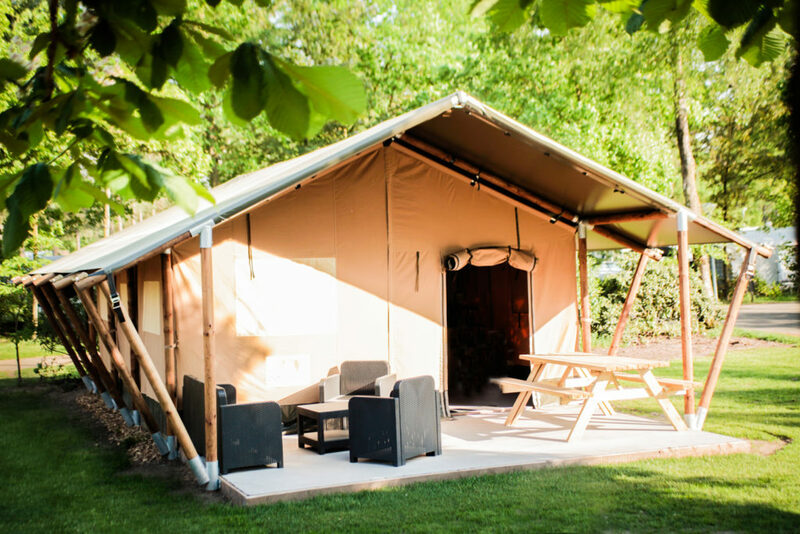 The other part is designed for our luxurious ‘glamping’ tents from FarmCamps. 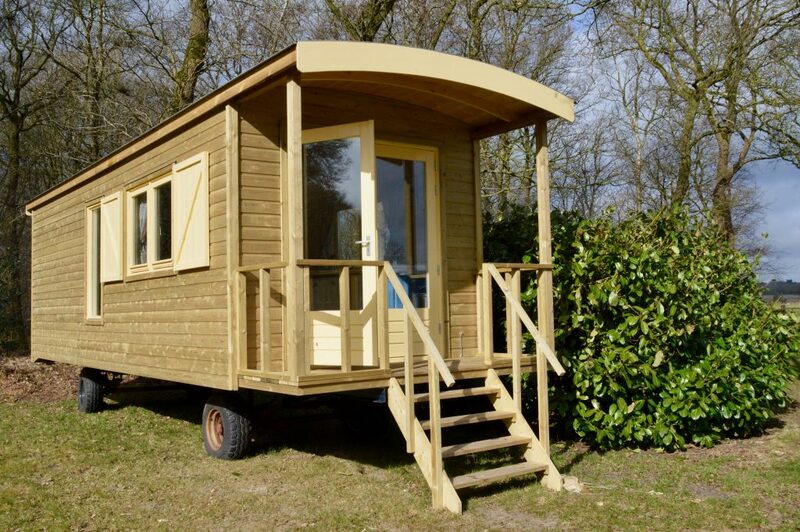 The first part has 16 spots available, which are all very spacious and provided with electricity. 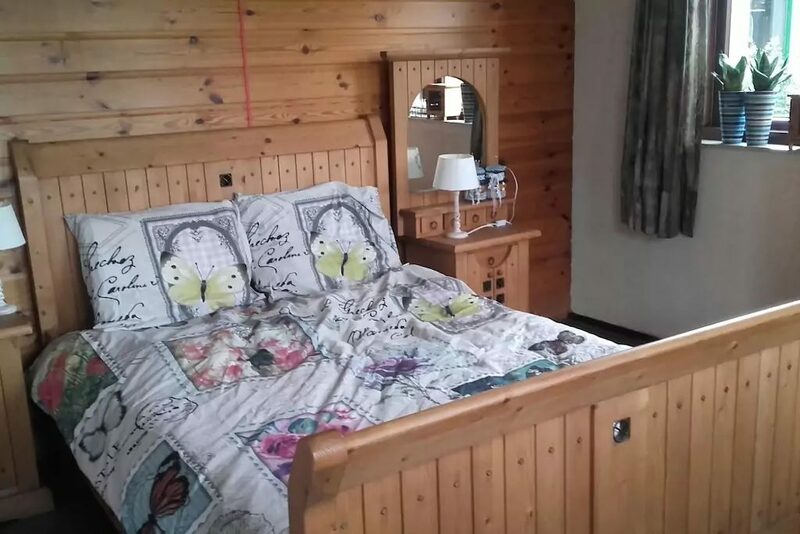 There is also a spacious shower and toilet block with running hot water. This block is very clean and highly taken care of. 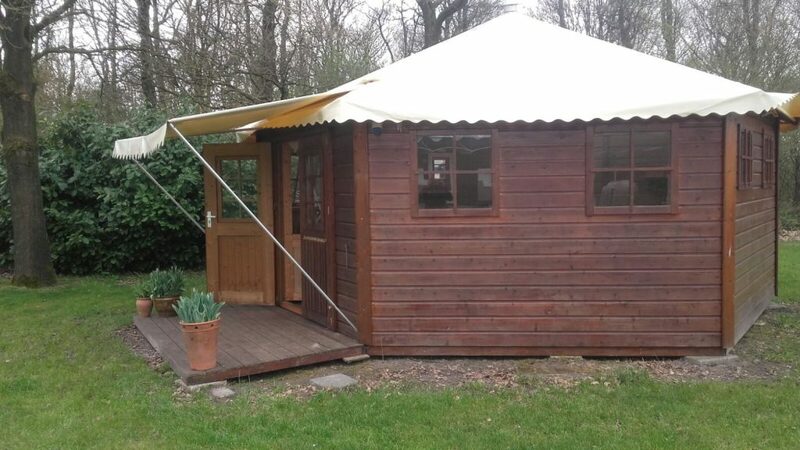 Next to our camping spots, we also rent a “tent house” and our “pipowagen” (which is similar to a gypsy wagon). Both quarters are fully equipped and furnished. It is possible to get bedding and/or breakfast with your reservation. There is a large parking lot and visitors are always welcome at our campgrounds. Wij beschikken over meerdere FarmCamps tenten.